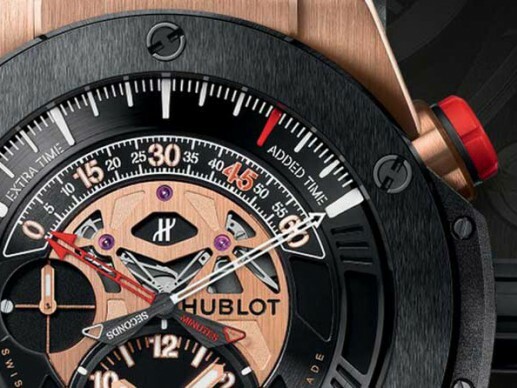 We had a quick look at four brand new models from top three brands HYT, Bell & Ross and Hublot represented in Turkey by DSaat. 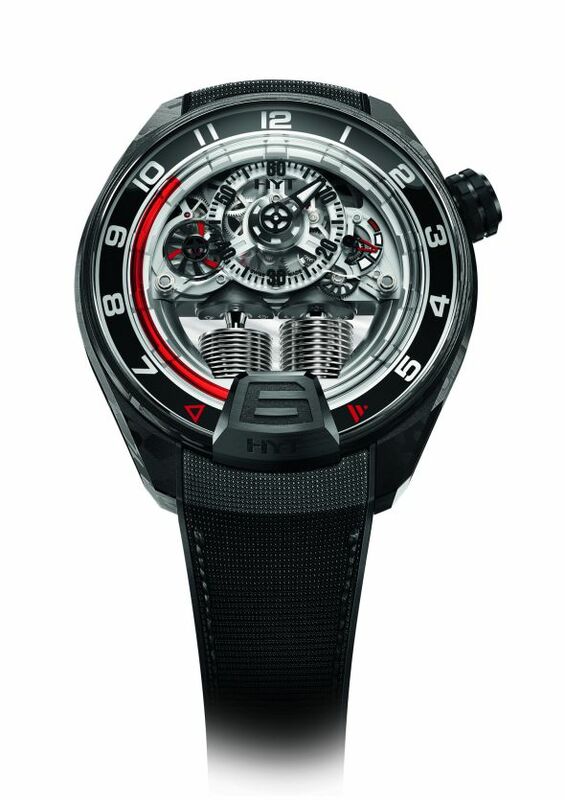 The first model H4 Gotham comes from HYT. 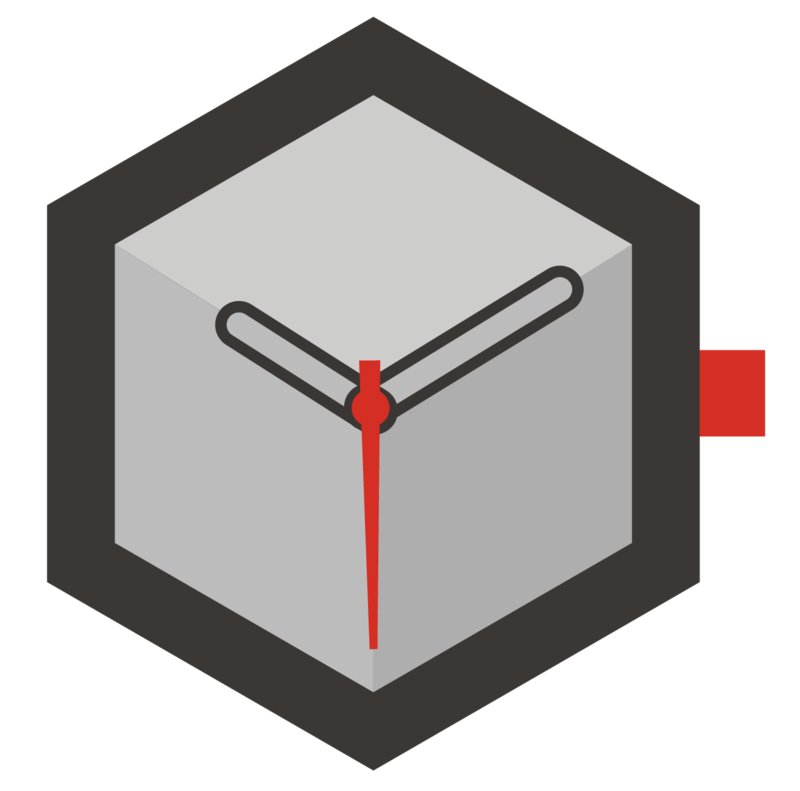 You may get to the recently published news about the watcy by clicking here. 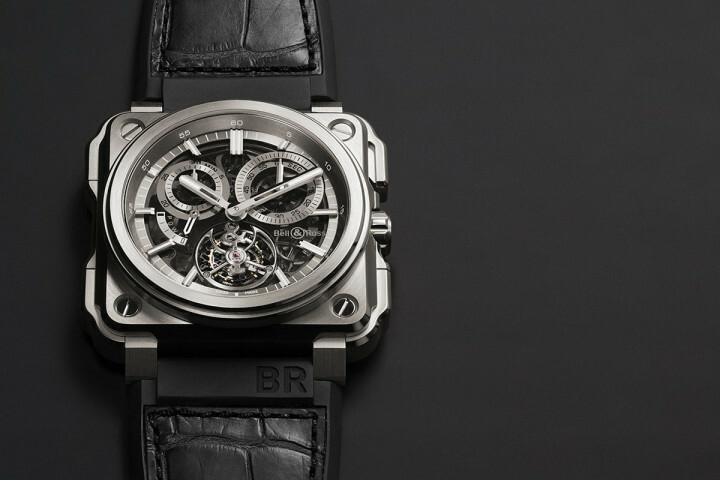 Second and third models come from Bell & Ross. 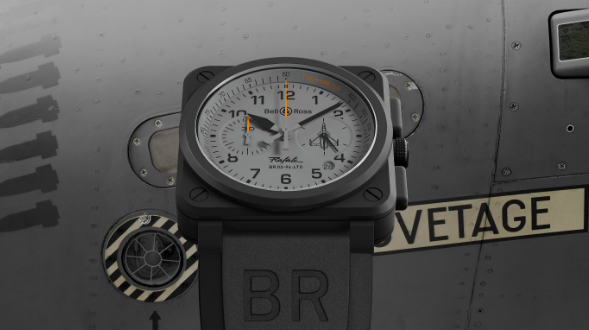 Bell & Ross 03 Rafale.Please click on the model name to get to the exclusive news about the watch.